access vehicle crash data for use in the reconstruction of traffic accidents. the download and analysis of the data stored in a vehicle's event data recorder (vehicle black box). vehicles account for over 80 percent of the annual vehicles manufactured for North America. For a list those vehicles which are available for download via the Bosch Crash Data Retrieval Tool, please click here. *Purchase our accident investigation package and receive crash data retrieval for free. coverage changes often. Please contact us for details. recording. 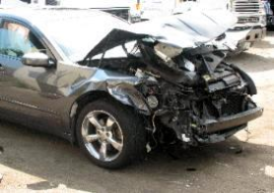 In such cases, customers are still responsible for full payment of any crash data retrieval services. available via crash data retrieval.